Close to a decade after it debuted on Wii, Nintendo is bringing back Kirby’s Epic Yarn on 3DS. However, it’s not just a simple port. For the most part, new elements have been added to the game. Over on the Japanese website that opened this week, Nintendo posted a chart outlining the additions and changes in Kirby’s Extra Epic Yarn. You can check it out below. 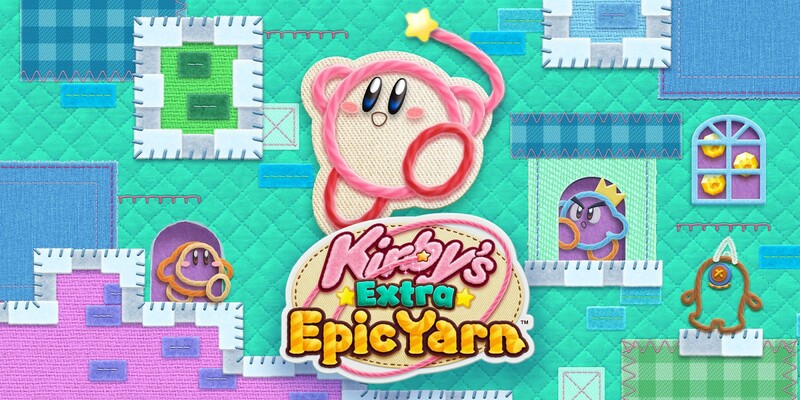 Kirby’s Extra Epic Yarn launches March 8.